Get your tickets for the Opry! 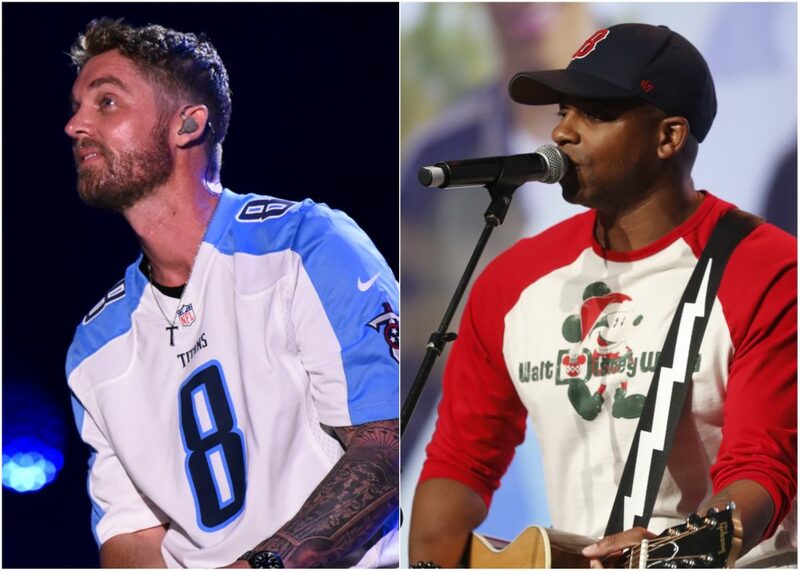 Fans heading to Nashville, TN for the 2019 CMA Fest week might want to arrive a little early as the Grand Ole Opry is planning a slew of star-studded shows to its schedule. 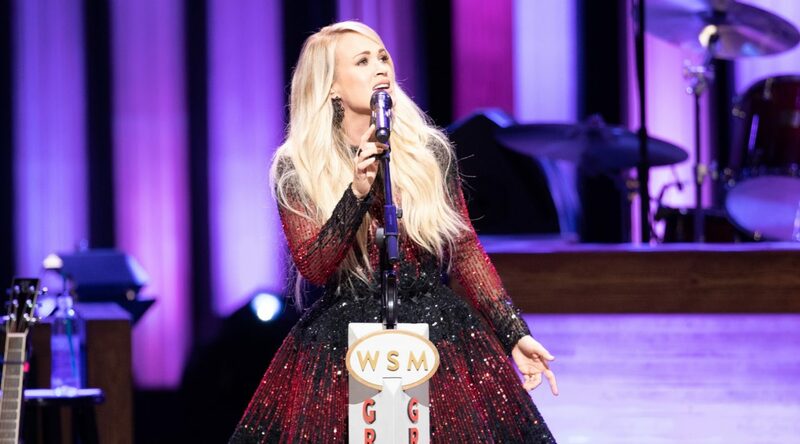 Kicking off the festivities on Tuesday, June 4, with shows at 7 and 9:30 p.m., the Opry will feature performances from members Carrie Underwood, Chris Janson and Travis Tritt. Fans will also get a taste of country music with the free Opry Plaza Party happening just outside of the famed building earlier in the afternoon. There’s no better way to kick off #CMAfest week than with @carrieunderwood back home at the #Opry June 4 for TWO SHOWS!  || Ticket link in profile. The Opry also has scheduled shows for Thursday, June 6; Friday, June 7; and Saturday, June 8, with the additional of a Saturday matinee show at the Ryman Auditorium featuring Opry Country Classics like Larry Gatlin & the Gatlin Brothers, Charley Pride, and more. 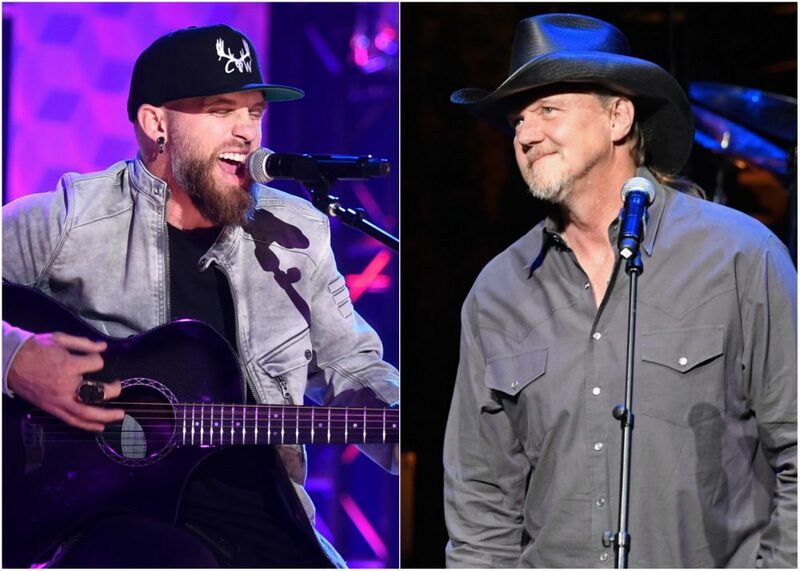 Artists slated to perform at the Opry before CMA Fest include Trace Adkins, Kelsea Ballerini, Charlie Daniels Band, Terri Clark, Del McCoury Band, Lindsay Ell, Vince Gill, Martina McBride, Ashley McBryde, Craig Morgan, Old Crow Medicine Show, Maggie Rose, Mark Wills, Wynonna, Chris Young, and more. 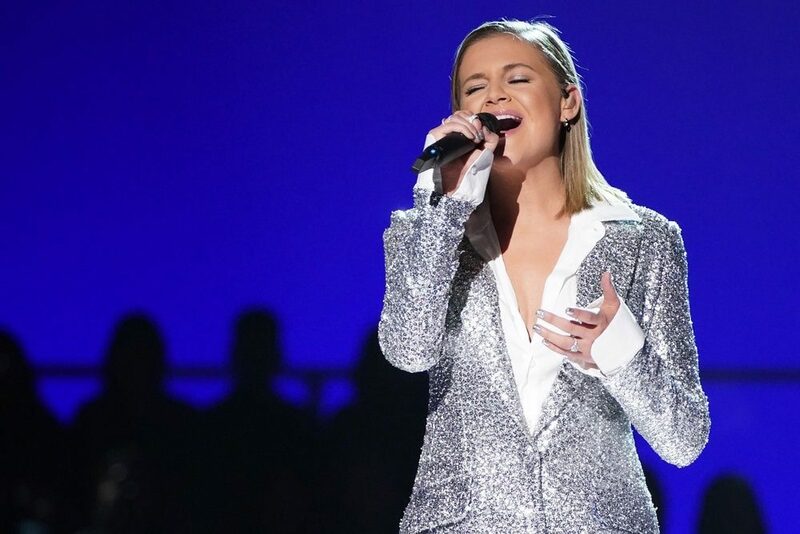 CMA Fest 2019 takes place across Music City from Thursday, June 6 through Sunday, June 9. For more information, visit cmafest.com.